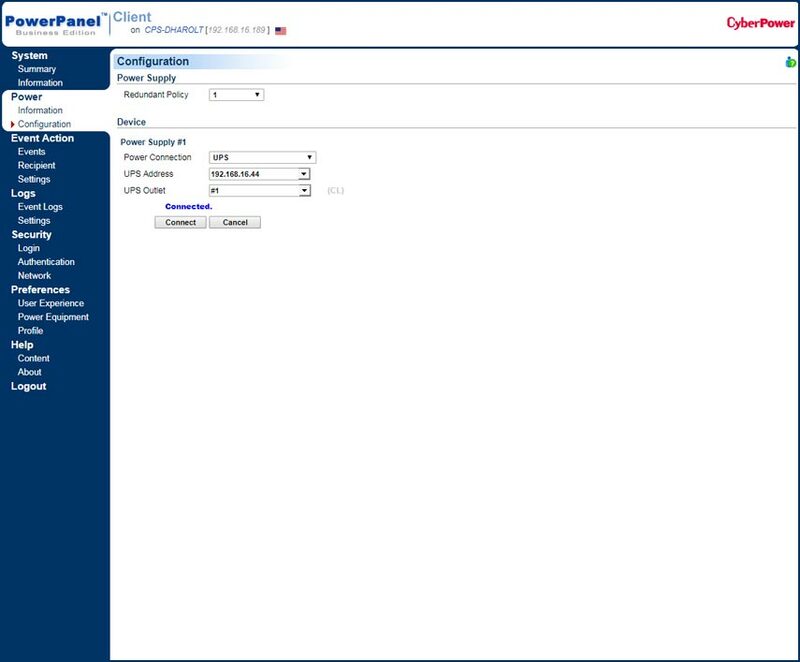 PowerPanel® Business Edition software automates the shutdown of physical and virtual infrastructure, and it monitors and manages CyberPower UPS systems and network-connected PDUs. PowerPanel Business Edition® provides IT professionals with tools to shut down physical or virtual IT infrastructure during extended power outages or migrate Virtual Machines to unaffected systems. 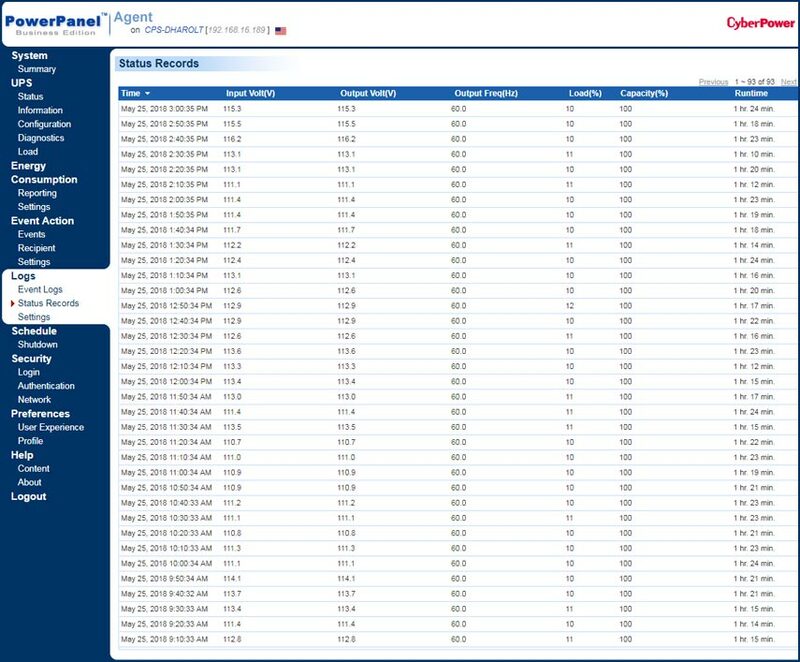 The software easily monitors and manages CyberPower UPS systems, network-connected PDUs, and Agent and/or Client installations of PowerPanel. 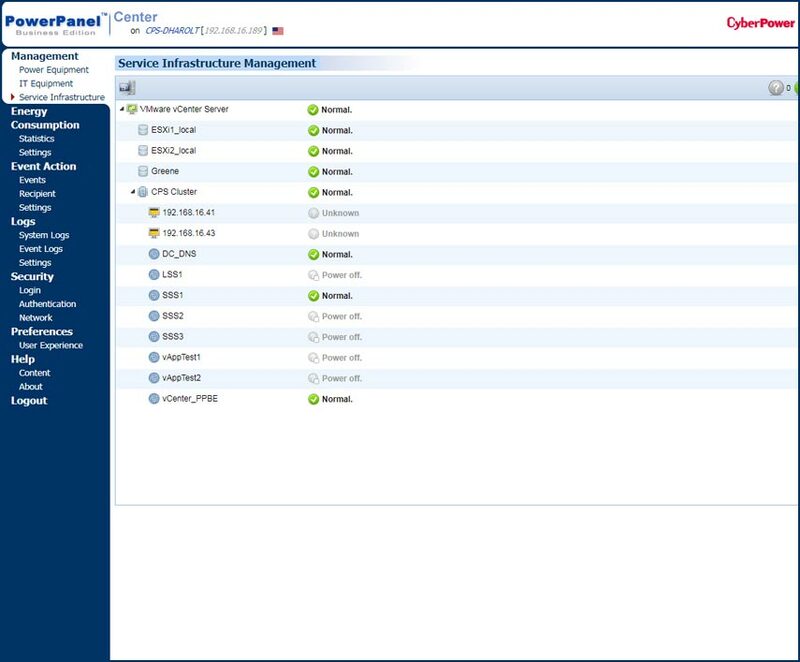 PowerPanel Business works with VMware ESXi® cluster environments, supporting the efficiencies demanded by IT departments, enterprises, and outsource providers. 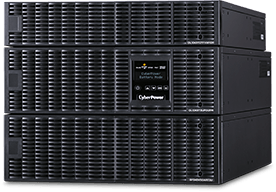 CyberPower remains one of the only leading UPS power-management software solutions that is available completely free of charge for managing VMware. Together Nutanix and CyberPower deliver end-to-end solutions for power management of the Nutanix cloud platform. PowerPanel Business Edition, designed for the Nutanix environment, is a FREE download to accompany all professional-grade UPS systems. The software manages the UPS system and automates graceful shutdown of Nutanix nodes when power events occur and offers configurable controls for load shedding during outages. 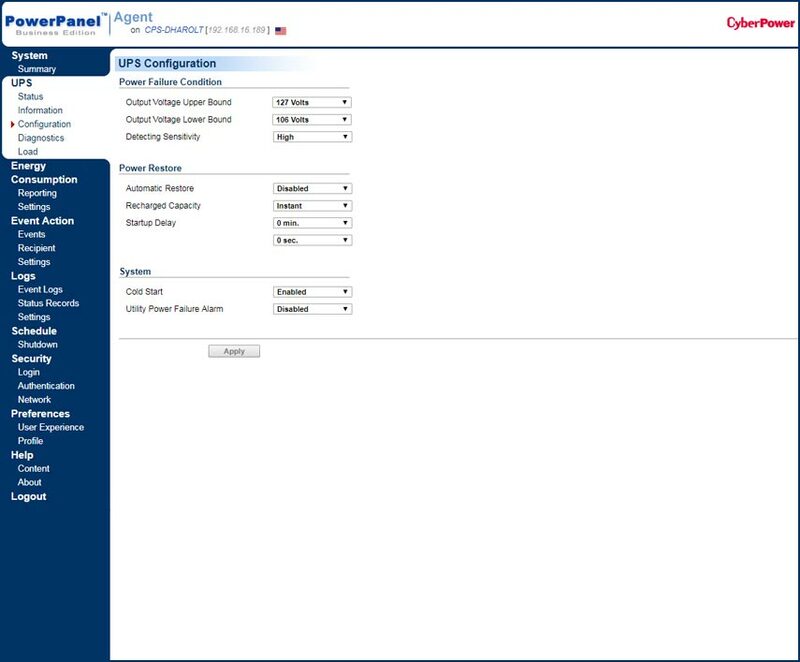 Use PowerPanel® Business Edition’s Agent role to automate graceful shutdown of the computer connected to the UPS through the USB/serial port during an unexpected extended power outage. Agent is able to monitor and manage the UPS through a direct USB or serial cable between the host computer and the UPS system. 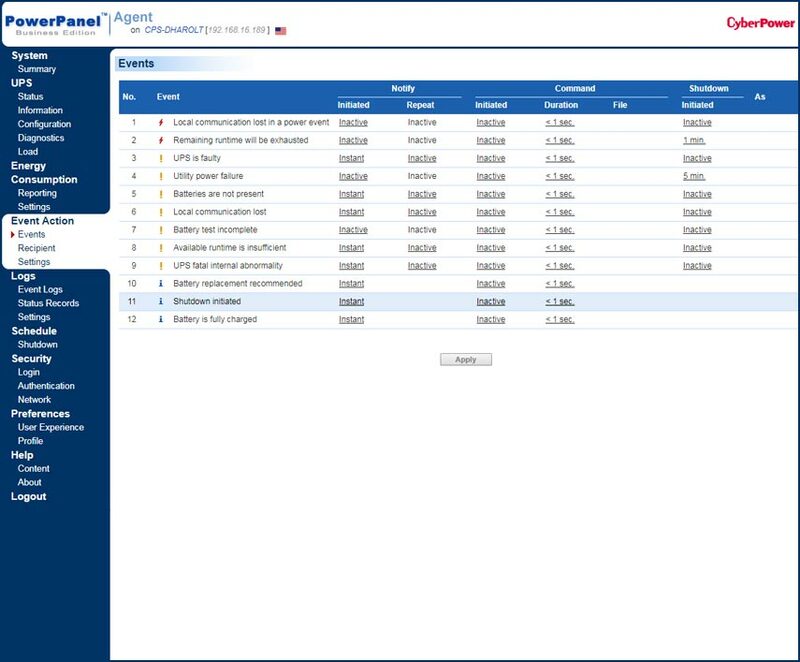 This role can support a limitless number of Clients. 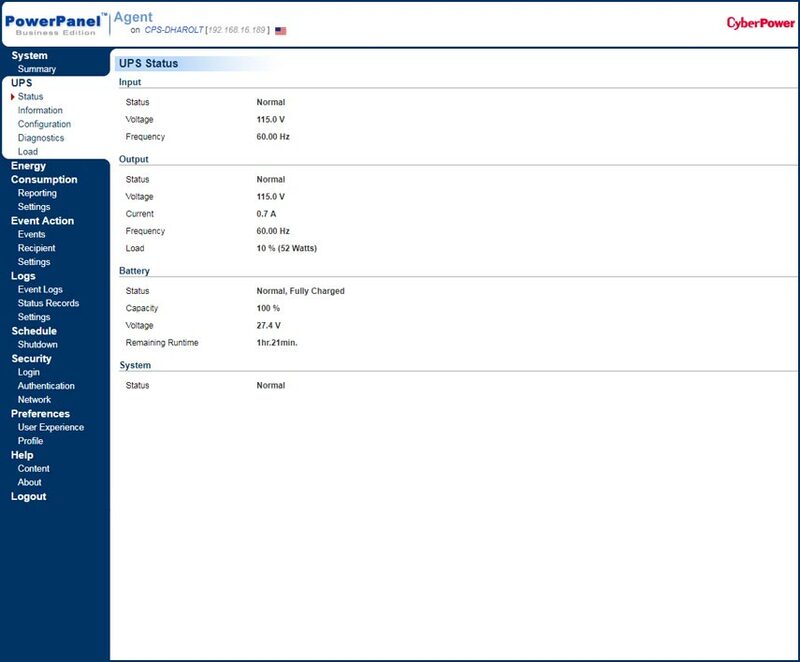 As long as the Agent is running, Clients on the same network will receive UPS power event notifications. 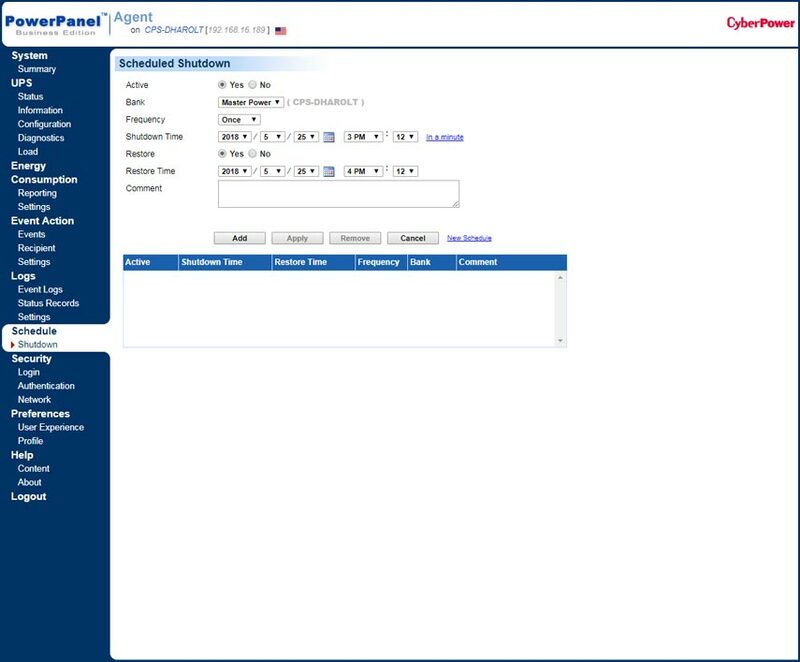 PowerPanel® Business Edition’s Client role is to automate the graceful shutdown of network-connected equipment in the event of an extended power outage. 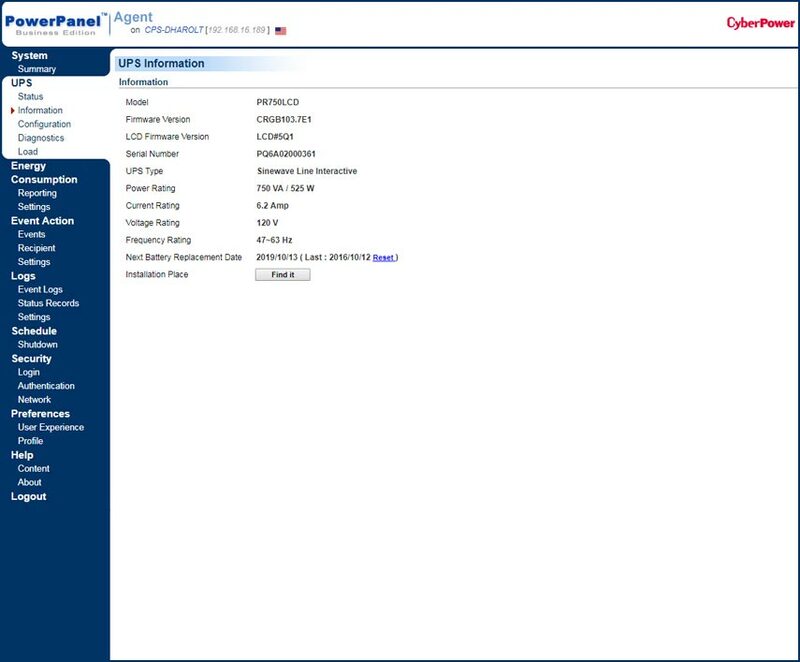 If you want to create network communication between the host computer and the UPS system, the UPS must have a RMCARD installed. With an RMCARD installed, it can communicate with up to 50 clients. 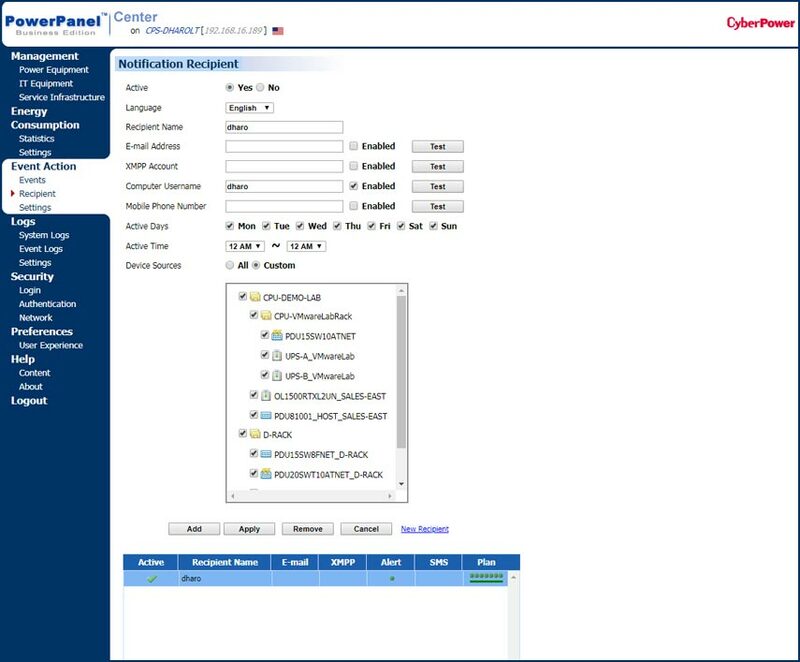 Use PowerPanel® Business Edition’s Center role to supervise all your CyberPower devices and host computer(s) running Agent and/or Client within the same network from a central location. * You will not be taken away from your download by submitting this form. 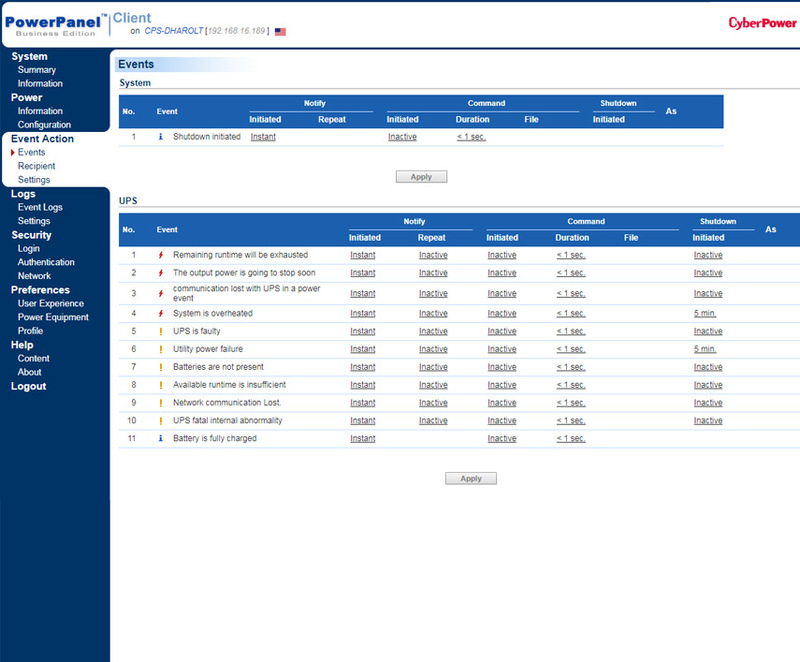 *PowerPanel® Business Edition supports most Linux builds. This list includes builds that have been tested with the current released version. Shutdown software supports 32-bit versions of most Linux builds. Shutdown software supports 64-bit versions of most Linux builds.